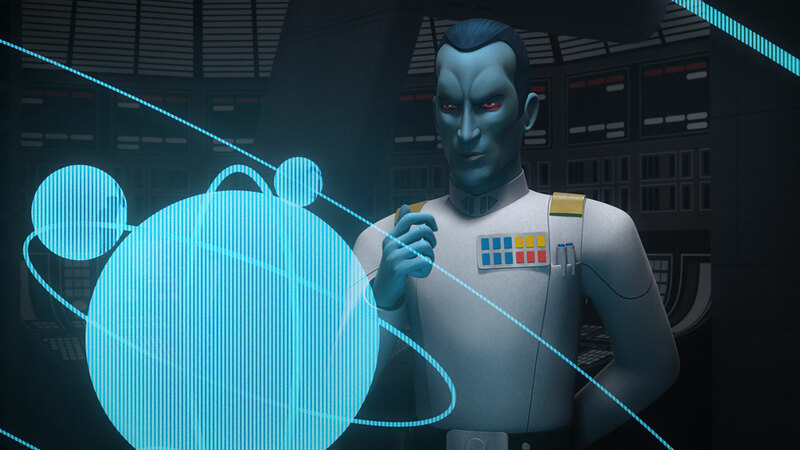 We have a lot of exciting things to look forward to on Star Wars Rebels as season three of the series begins to wrap up. 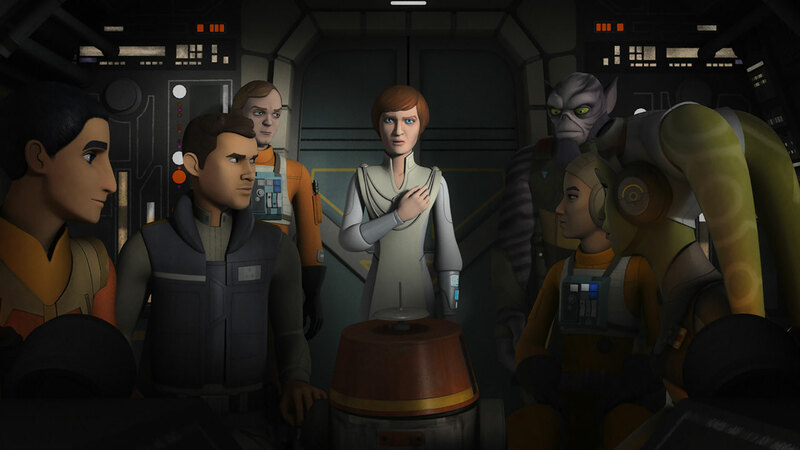 The newest episode, "Secret Cargo", will include an appearance by a classic Star Wars character who is voiced by the same actress who portrayed her in the films. 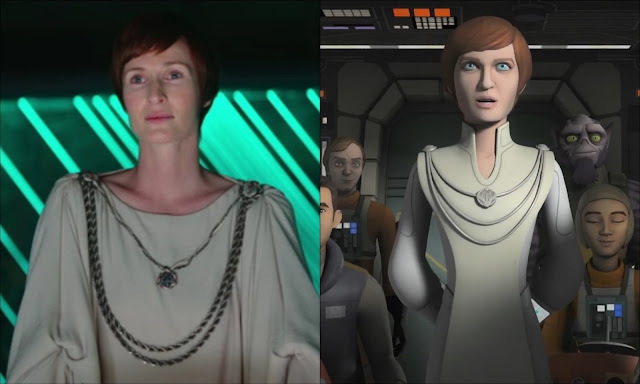 Lucasfilm has confirmed(via Coffee With Kenobi) that Genevieve O’Reilly will be returning to the role of Rebel Alliance leader Mon Mothma this Saturday on Rebels. Fans know O'Reilly best for playing Mothma in a collection of deleted scenes from Revenge Of The Sith, as well as most recently in Rogue One: A Star Wars Story. 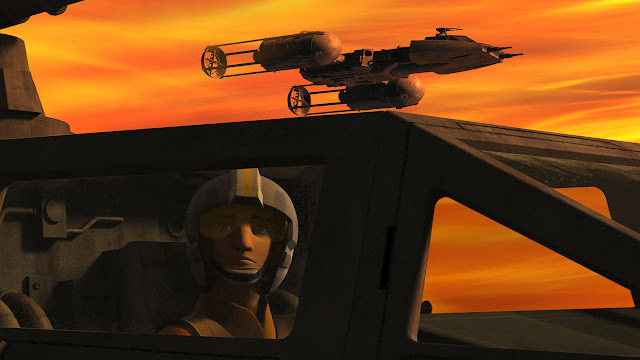 In "Secret Cargo", we will see Mon in the time period just a few short years prior to Rogue One, where she requires the help of the Ghost crew to transport her to a secret location. Catch "Secret Cargo" on Disney XD this Saturday, March 4th, at 8:30pm ET/PT.